Practical. 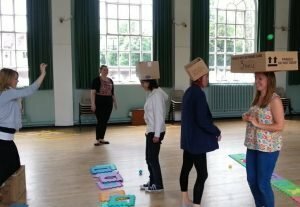 hands-on play training for childcare professionals in Bristol, Bath, Somerset, Wiltshire & Gloucestershire. Play is an integral part of a child’s development. Providing a stimulating play environment, therefore, is key to supporting children as they explore the world around them through play. Childcare play training provides childcare staff with the skills and confidence to use equipment and resources creatively and effectively and to implement structured and free-play opportunities to maximise children’s enjoyment and support their learning. Arty crafty creative play ideas. Positive role modelling: the use of positive language and effective communication. 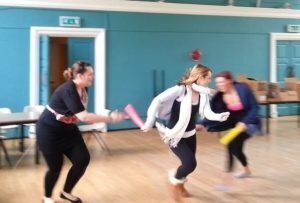 Practical skills: applied in a supported play session with children in your setting. Measuring quality: how do we know our play opportunities are effective? Risky play: risk assessments and safety considerations. 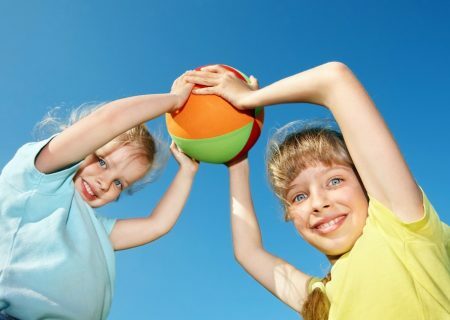 Happy, sociable and confident children. Awareness & utilisation of team strengths. Happy, confident & motivated team. Success measure are understood: review, evaluate and improve. Reduction in negative play incidents. Child development is effectively supported. Copies of The Real Game Guide games books are available at a cost of £15 for the set of volume 1 and 2.